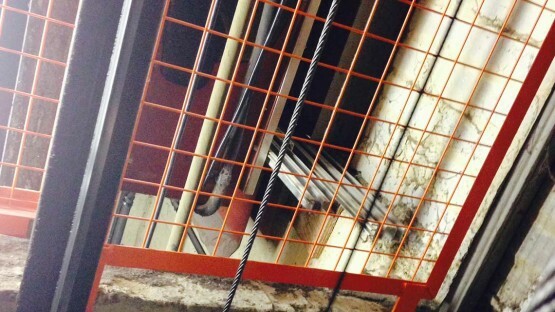 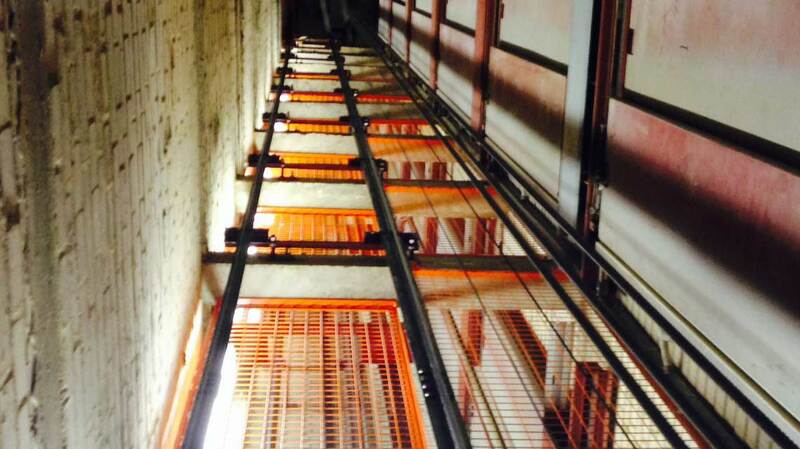 To design, manufacture & install mild steel screens, powder coated orange, to divide the lift shaft between 2 lift cars. 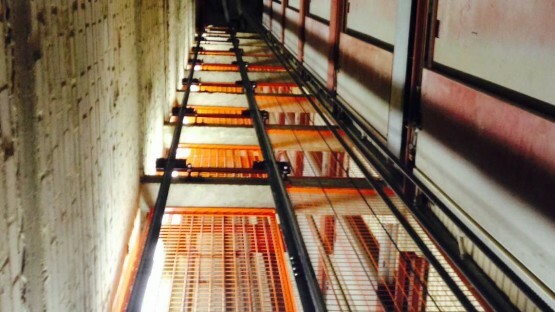 Due to current legislation, it is against the law not to have a safety screens between moving lift cars, should a lift engineer be working on one car or the other within the shaft. Having held a strong relationship with the Lift Engineering Company for 10 years, they had no hesitation in trusting us to measure each individual opening, manufacture to suit and install. 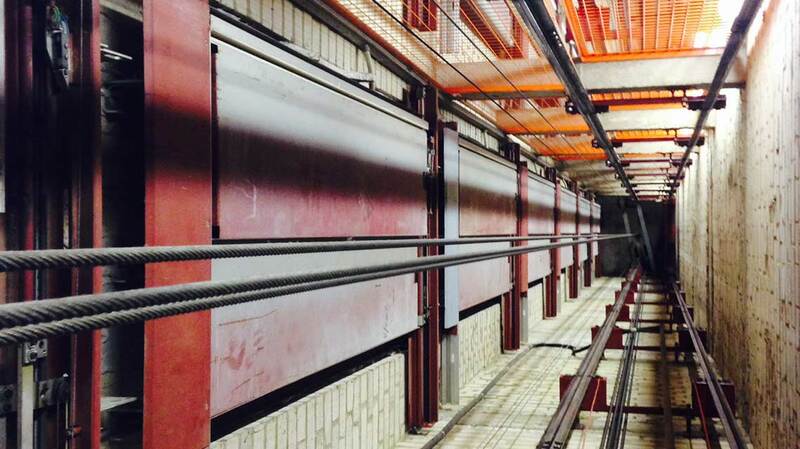 The installation was complex as half of the building had to be shut down whilst we safely installed the screens over each floor in each shaft.